November parties offer cooler weather, autumn foliage, spiced scents and a transition into the holiday season. Not only is November a sought after time to spend quality togetherness with loved ones, you can also incorporate elements of the Thanksgiving holiday— before the holiday! 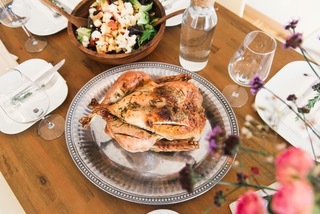 Whether you are celebrating a sweet sixteen or a corporate event, the party planners at The Manor suggest how to create a savory Thanksgiving-themed menu that will please all your guests. 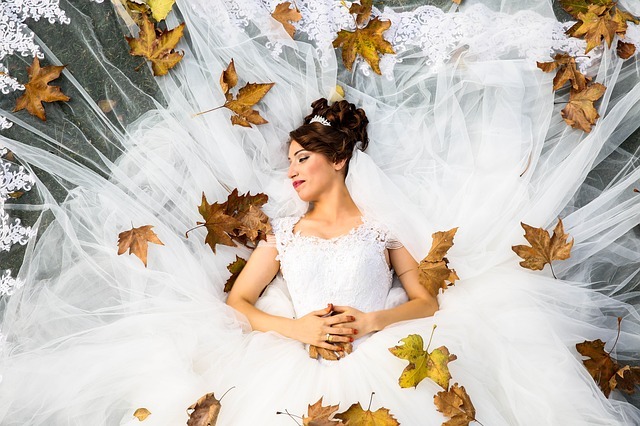 As summer “falls” into autumn, couples choosing to marry in September, October and November will reap many benefits exclusive to the season. From spiced seasonal favorites, harvest décor featuring rich rust colors to the changing crisp weather, a fall wedding can harness all the warmth of a blissful romance for many couples. Whether your wedding falls before Halloween or around Thanksgiving, the wedding planners at The Manor offer inspirational options for planning a fall themed wedding. The spring season promises new life especially when joining two lives together in marriage. 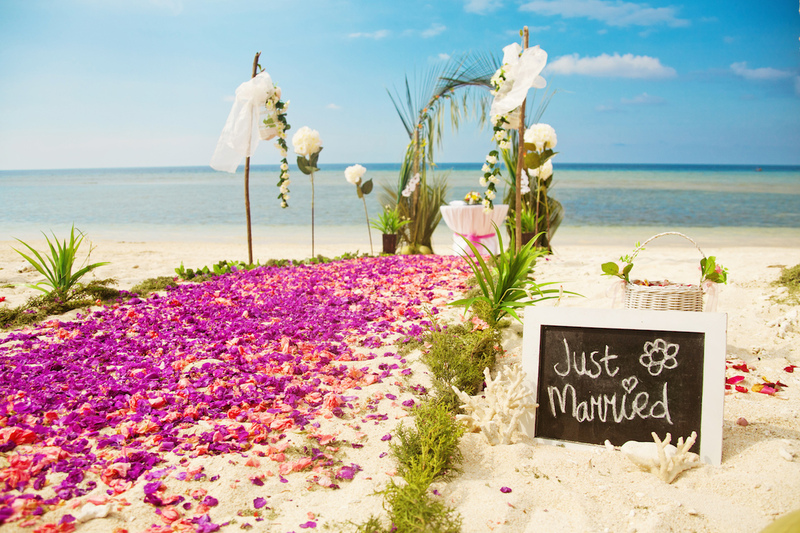 With blossoming flowers, warmer weather and sunshine brightening spirits, its no wonder planning a spring wedding is an exciting time for your budding romance. 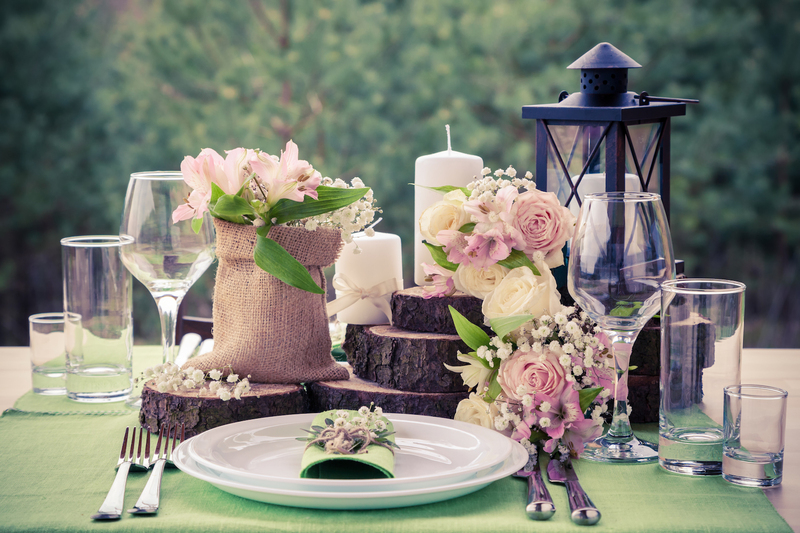 Whether you dream of a modern, romantic, whimsical or traditional wedding, the expert wedding planners at the Manor offer you both trending and timeless ideas to incorporate into your spring wedding table settings. 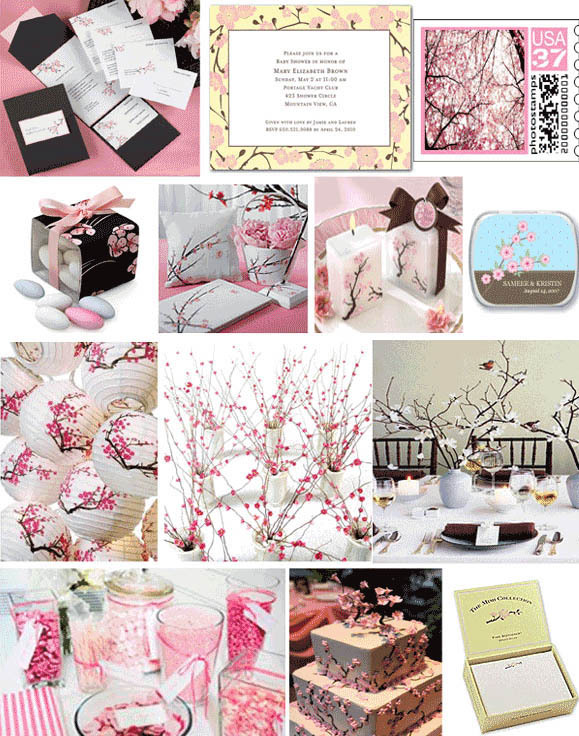 The first thing to know about selecting a theme for your wedding is that you don’t have to. Many brides are happy to simply decide on a general color palette and then base their decisions about wedding floral arrangements, reception table settings, wedding invitations, and all of the other details on their preferred color scheme. At our NJ wedding venue, we found this can make choices both easier and more difficult. The range of options available to you makes it simpler to get what you want and at a cost that is more reasonable, but at the same time, an endless amount of choices can make it difficult to narrow down what you want and keep a cohesive design together.